Williamsons Personal Injury Team have assisted families and people who have lost loved ones in car crash accidents, accidents at work (including working at sea) and railway accidents. In such traumatic circumstances we will deal with your case sympathetically and compassionately in order to ensure that you fully understand the legal process and what legal redress is available to you, in order to ensure that you are compensated for the financial consequences of losing a loved one. 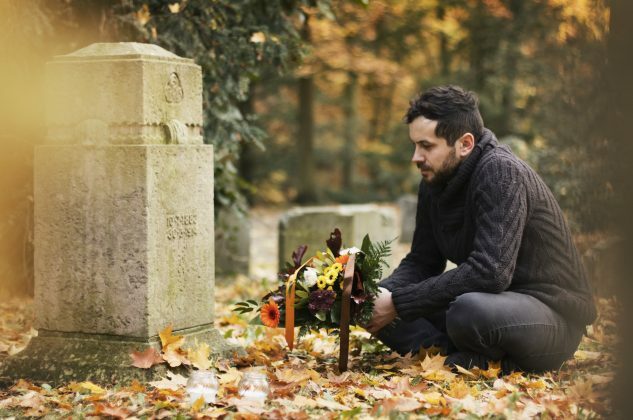 This is an award which can be paid to you if the deceased was either your husband or wife, or your child who was under 18 at the date of their death. The award is a fixed sum and is paid in addition to any dependency claim which you may have. In certain circumstances a close family relative (brother, sister, uncle, aunt, niece, nephew or cousin of the deceased). If you have lost someone in an accident caused by somebody else’s negligence then to find out if you have a claim call us today on freephone 0800 298 6013 or complete the contact form below.